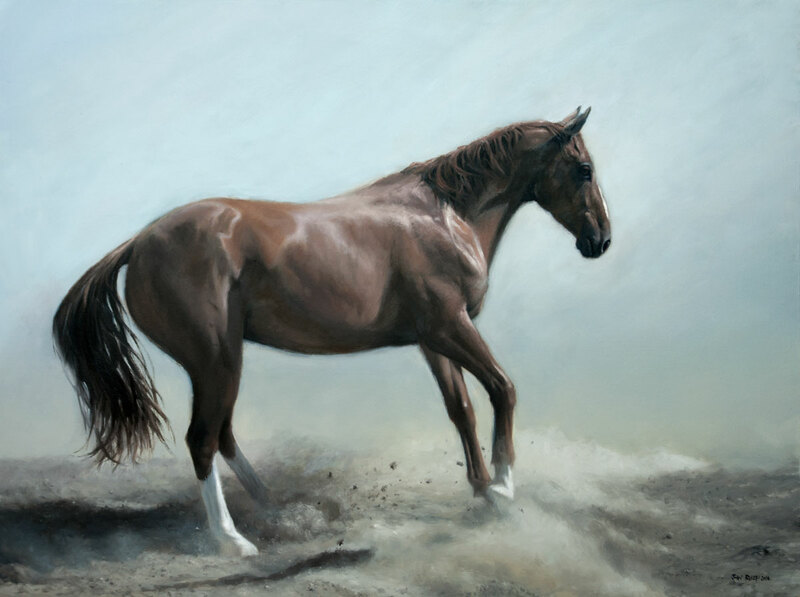 A commissioned oil painting of a horse named Appolo. Beautiful wish I could afford it. My Down’s syndrome sister loves horses. One day I will be able to buy her a beautiful painting like this. Breathtakingly brilliant! You’ve captured the embodied spirit perfectly.